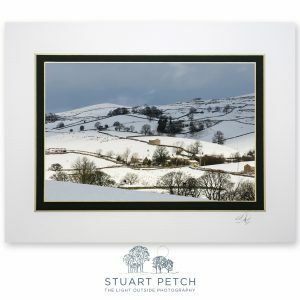 A mounted print, signed by the photographer Stuart Petch. 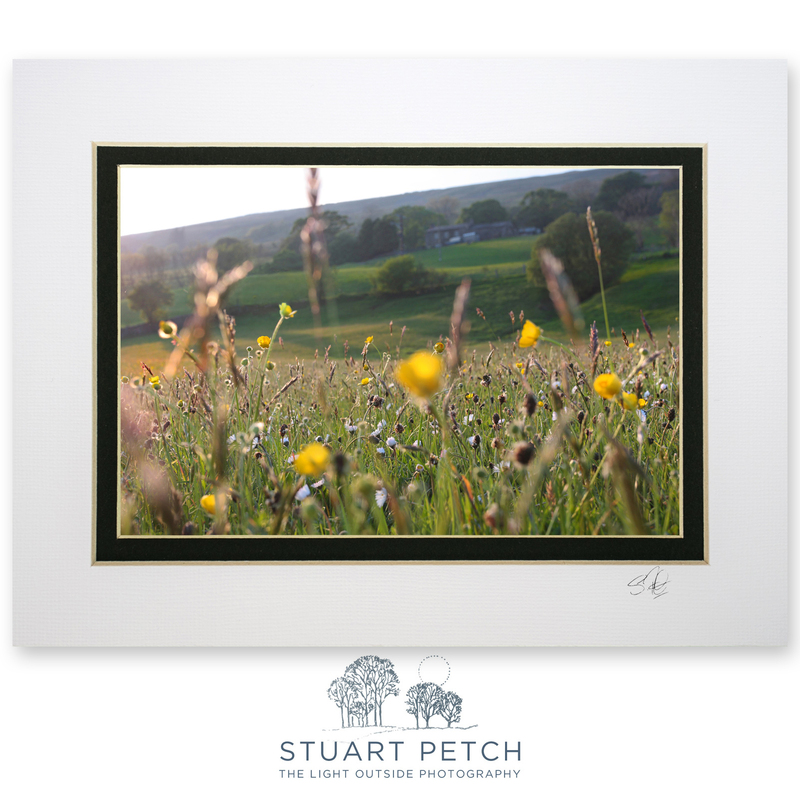 A traditional, Dentdale hay meadow. 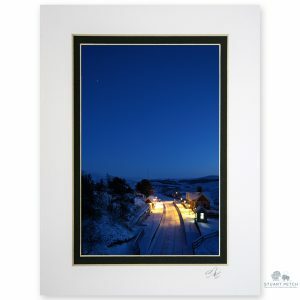 A signed, mounted print (12 x 8 inches) on archive matte photographic paper. 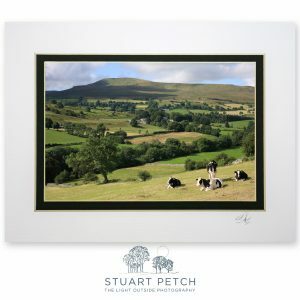 Full mounted print fits a 16″ x 12″ frame (frame not supplied).